"During this earlier period, known as Heinrich stadial 1, atmospheric CO2 increased by a total of ~40ppm, Antarctic surface atmospheric temperatures increased by around 5°C and Southern Ocean temperatures increased by 3°C," said lead author Dr Laurie Menviel, a Scientia Fellow with the University of New South Wales (Sydney). "The carbon exchange in particular between the Southern Ocean and the atmosphere matter deeply for our climate. 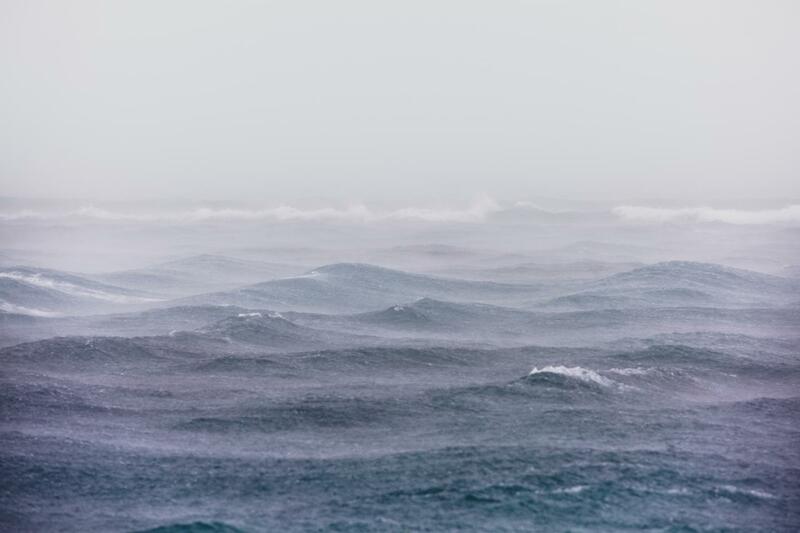 It is estimated the Southern Ocean absorbs around 25% of our atmospheric carbon emissions and that ~43% of that carbon is taken up by the Ocean south of 30S," said Dr Menviel.